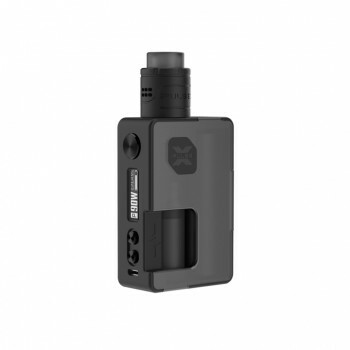 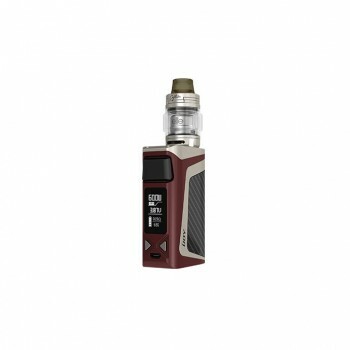 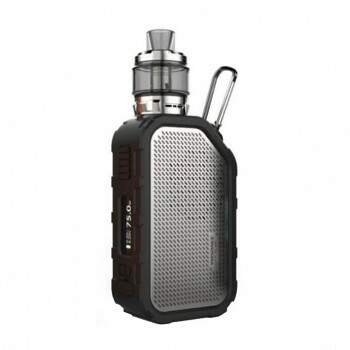 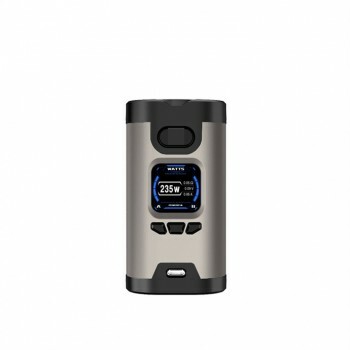 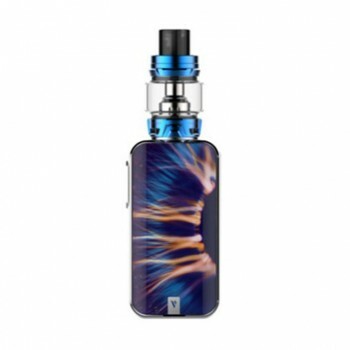 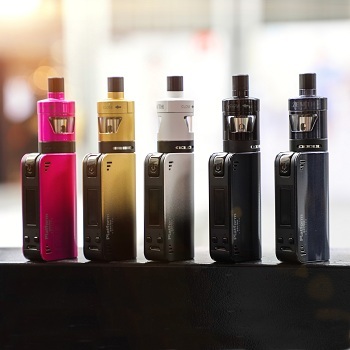 The Innokin CoolFire Mini Zenith D22 Kit consists of the Innokin CoolFire Mini Mod and the Zenith D22 Tank. 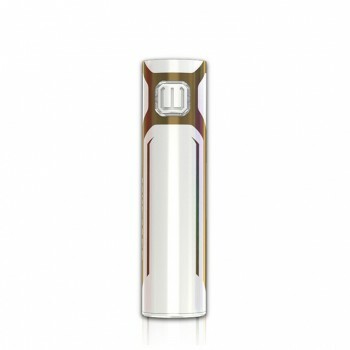 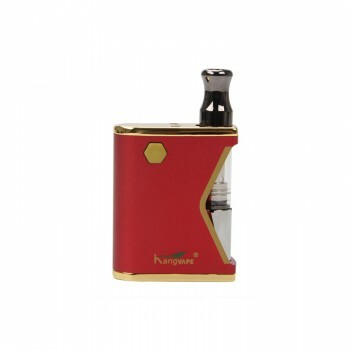 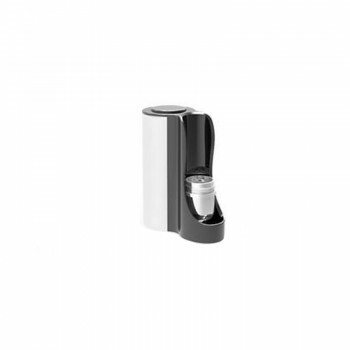 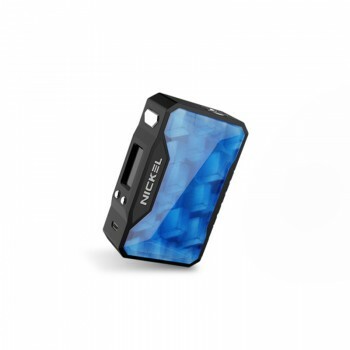 Powered by built-in 1300mAh battery, it can fire up to 40W max output. 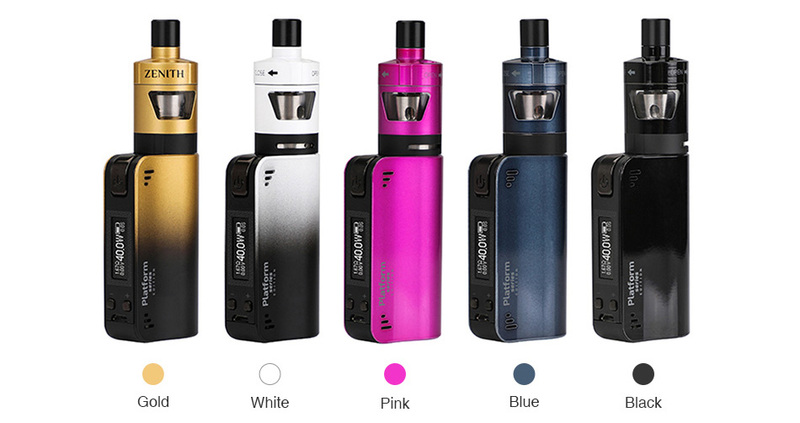 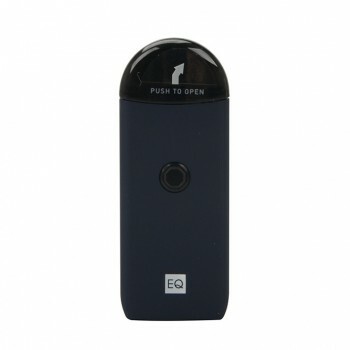 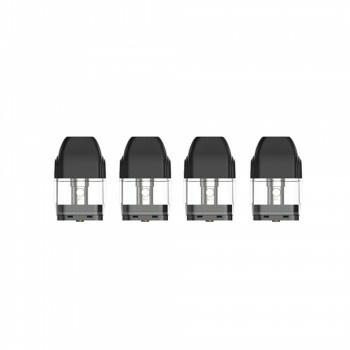 There are multiple protections to guarantee safe vaping. 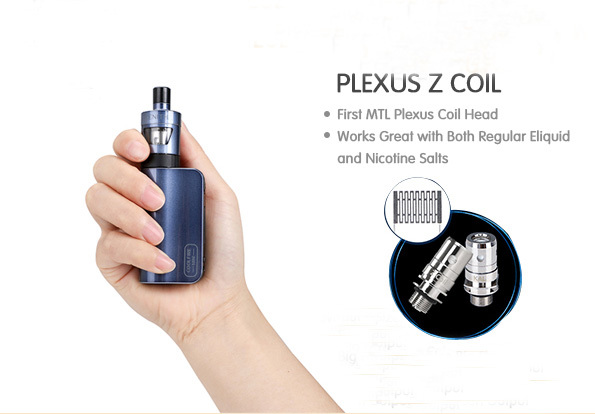 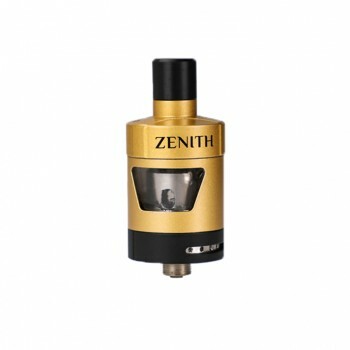 The Zenith D22 Tank comes with 3ml e-juice capacity and features Plexus Z coil which will bring you long-lasting and great flavor. What's more, the unique chimney design effectively prevents leaking problems and noises. 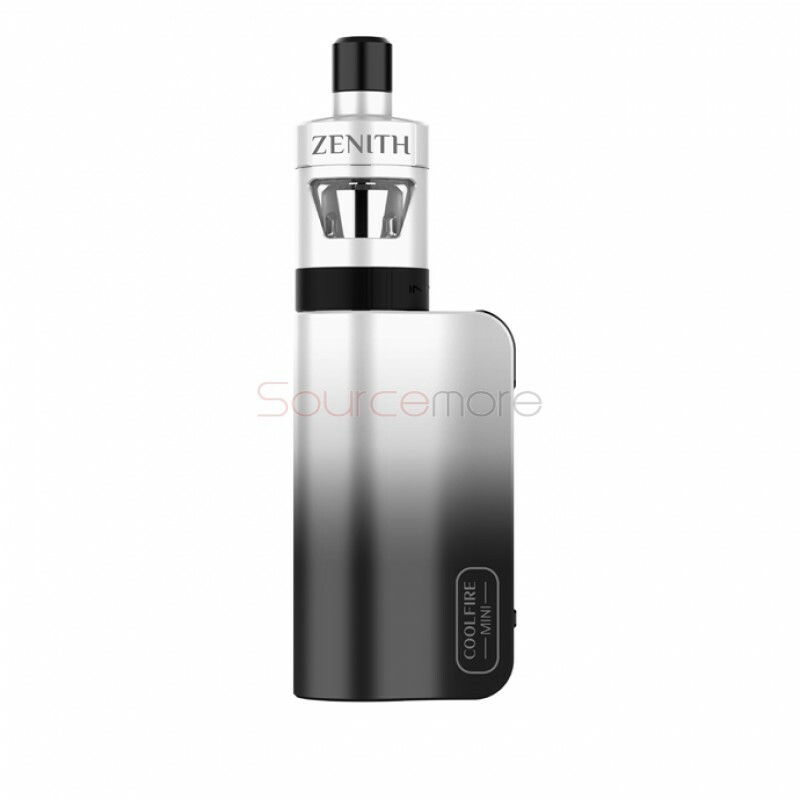 90 Days for Innokin CoolFire Mini Zenith D22 Kit.